Hi, my name is Sayuri and my perfect thanksgiving meal would include a giant turkey stuffed with the best stuffing and surrounded with miniature potatoes and carrots and gravy. There would be mashed potatoes and beans, curry and rice. I would drink Perrier, and for dessert Would have pumpkin pie with whipped cream and ice cream. 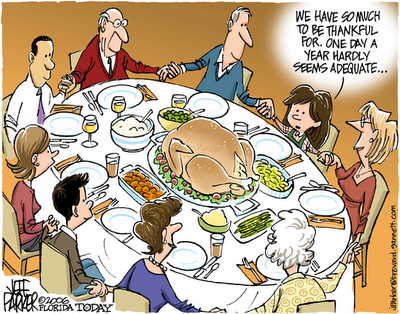 After eating, my family and i would sit at the table and talk about what we are thankful for. Nd that is my perfect thanksgiving day.